One of Northampton’s best kept secrets St Christopher’s Care Home Northants was founded to serve the local community in 1951. Northampton lies between the River Nene and the Welland. Our aim is to support the independence, choice and preferred lifestyles of all residents in a homely, stable and Christian environment. We respect the need for privacy and dignity in maintaining a chosen quality of life for each individual within the service we offer. It is a tranquil living environment, set in two acres of beautiful landscaped gardens opposite Abington Park. St Christophers Care Home Northants is a charity and raises money to benefit our residents. We take pride in our record of providing quality care and we work hard to keep our standards of care and hygiene high. Our Care Quality Commission report, membership of the National Care Forum and our Environmental health rating of 5 show our commitment to providing quality care and a safe environment for our residents. 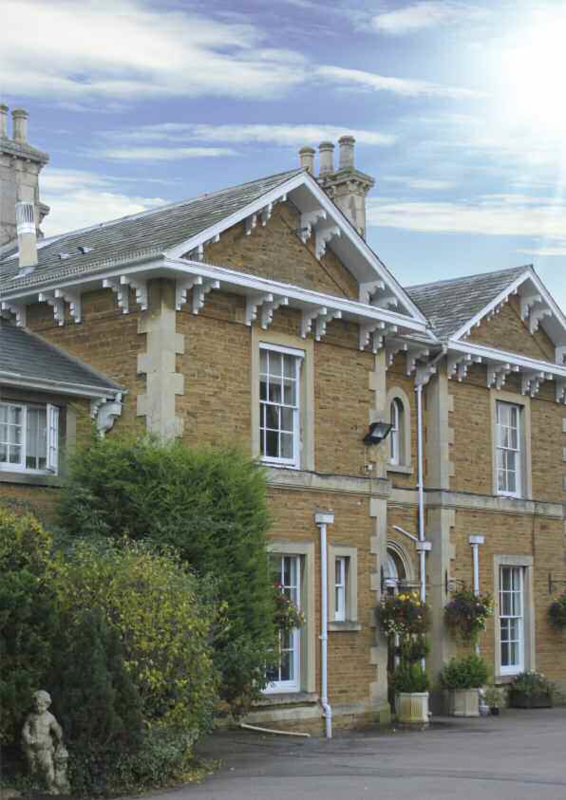 Read more about the History of St Christophers Care Home Northants.